Dubai: The health in authority in Abu Dhabi has warned campers and hikers to avoid touching or ingesting toxic plants that typically grow across the emirates after rainfall. As the pleasant weather kicks in, it is common for families and friends to take advantage of the cooler season and take a trip out to the desert or to the rugged mountains in Hatta or Ras Al Khaimah. 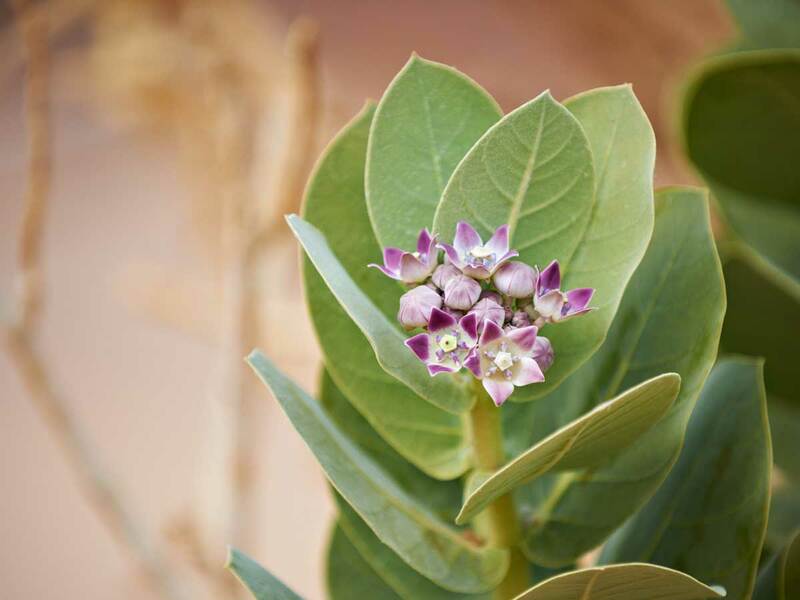 After the heavy rains that flooded various parts of the country earlier this week, the Department of Health in Abu Dhabi (HAAD) has advised residents to watch out for poisonous plants that are either entirely toxic or that contain toxic parts. “Such dangerous plants grow in the desert of the UAE, especially after rainfall, and they produce a variety of toxins that can lead to blindness or death,” said the health authority, who was quoted in the Arabic daily Al Bayan on Thursday. Poisonous plants are classified as Category 1 in terms of their toxicity levels that if ingested, can lead to injury, permanent disability or death in humans or animals. Dr Reza Khan, principal wildlife specialist at Dubai Safari and Dubai Municipality, told Gulf News that toxic plants in the northern and eastern emirates can be found mainly in hills and valleys. “Dangerous plants can be found across hills from Ras Al Khaimah to Al Ain Ain, and also in some places of Hatta. But there are only two or three species that campers have to look out for,” he said. “Camels and goats do not eat poisonous plants, so the easiest way to know if a plant is dangerous is to check if there are any bite marks from animals. If there are none, then it is one to be avoided”. 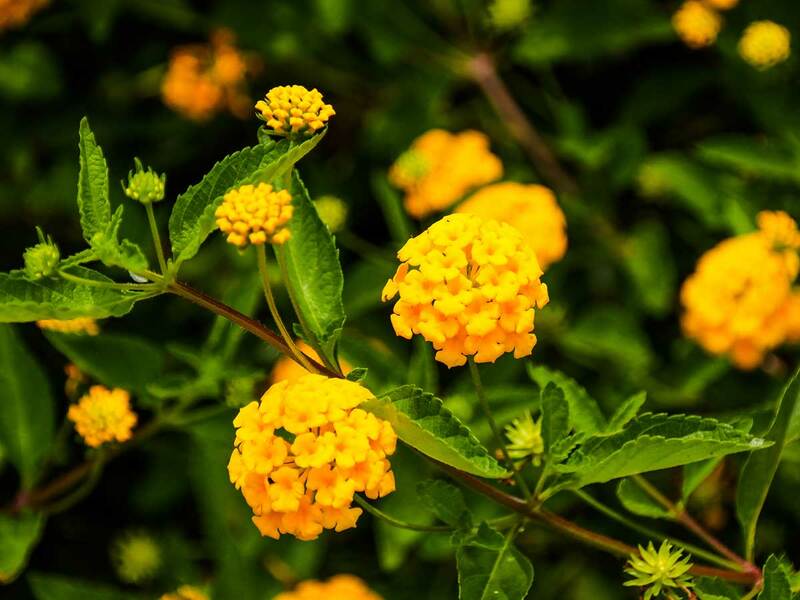 The Lantana Camara, which is also referred to in the UAE as Al Lantana, is toxic if its green and partially ripened berries are eaten, and its side effects are associated with vomiting, stomachache or diarrhea. Among the plants classified by HAAD include the Al Ashkhar; known commonly as Sodom’s Apple or the Rubberbush, the whole plant is toxic and can lead to blisters, lesions and eruptions when touched, as well as corneal damage. The sap and the fruit of the shrub is poisonous and can lead to fatal consequences. 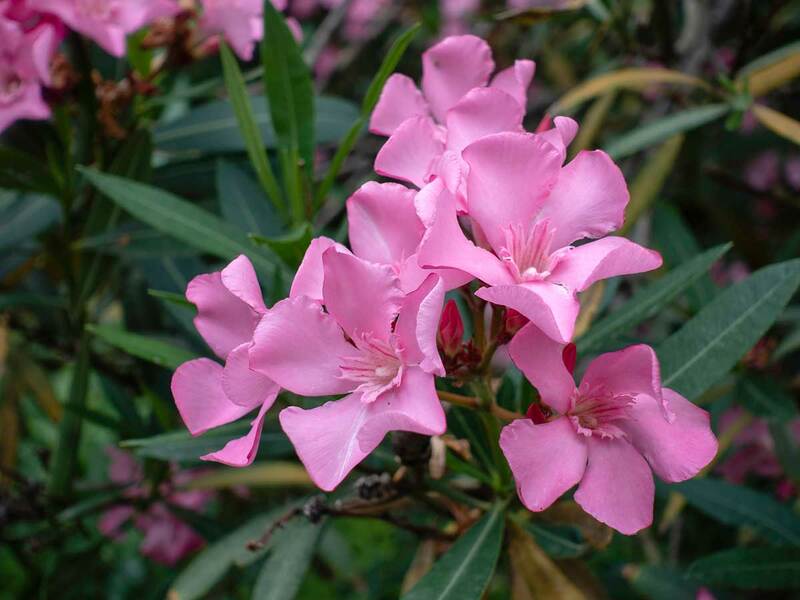 The Oleander, which is also referred to as the Desert Rose, is toxic and can cause dysrhythmias, seizures, tremors and even induce a coma. The sap causes irritation of the skin and mucosa, according to the journal Wildlife Middle East. Other toxic plants include the Iphiona Aucheri, which is known as the Hawa Al Ghazal and can cause renal necrosis, as well as the Cycas palm (Sago palm) that can lead to vomiting, diarrhea, headache and dizziness.